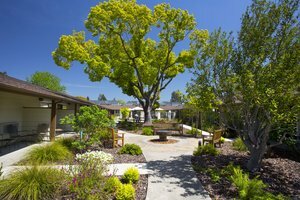 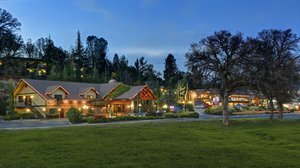 Our portfolio of properties showcase the best of Northern California hotel management. 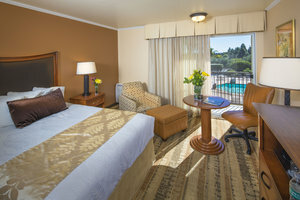 Our selection of mid-size business class properties each offer their guests a unique experience through exceptional amenities, spacious guest rooms, and idyllic locations. 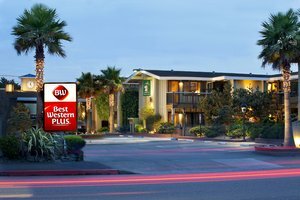 Best Western and Best Western Plus properties make the perfect fit for our portfolio of mid-size properties. 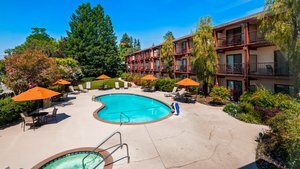 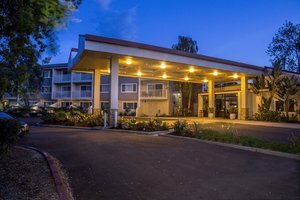 As a Best Western International Preferred Vendor, our selection of Best Western properties are scatted throughout mid to northern California and offer guests spacious accommodations and special offers that allow them to enjoy a more affordable stay. 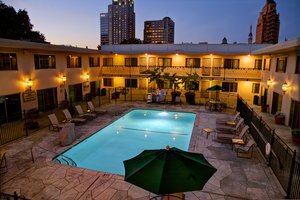 In addition to working with branded hotels, our portfolio is rich with boutique-style properties. 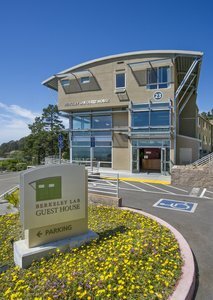 These unique properties offer guests a comfortable stay with exceptional services. 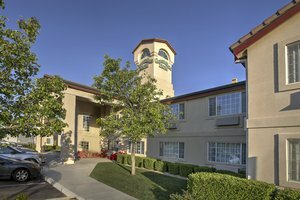 With a focus on the Western United States, we work with a number of mid-size properties across California, while looking to expand into more regions of the west coast. 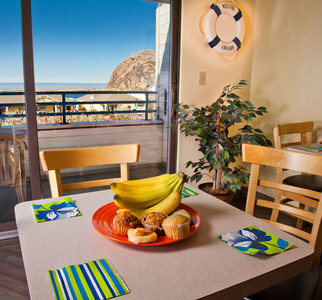 Each property under the Pacific Plaza Hotels, Inc. is a cut above the rest. 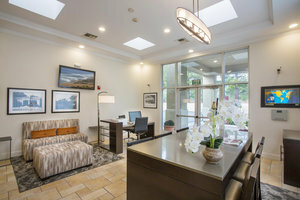 We prioritize the effective management of each property, while maintaining each hotel's unique features, ensuring guests will appreciate the thoughtful touches and modern innovations that make each of our properties stand out. 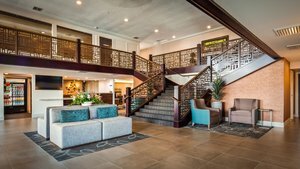 Learn more about each of our hotel’s below and take your property to the next level by getting in touch with us today.